The National Institutes of Health considers testosterone to be the most important male hormone. It is one of the androgen hormones from which anabolic steroids are derived, and it is produced primarily in the testes and adrenal gland. The hypothalamus regulates the production of testosterone, but for the purposes of developing a strong, chiseled, muscular physique, it is simply not enough. And that's where supplements called testosterone boosters come in. ​​1. What Is a Test​ Booster? ​2. Do Testosterone​ Boosters Work? ​3. What Are the Potential Side Effects? While ​these supplements are sometimes recommended to fight thyroid disorders or even Type II diabetes, they are most often taken to help ramp up physical performance. Below are the five best ​supplements as seen on testosterone booster reviews over the web. 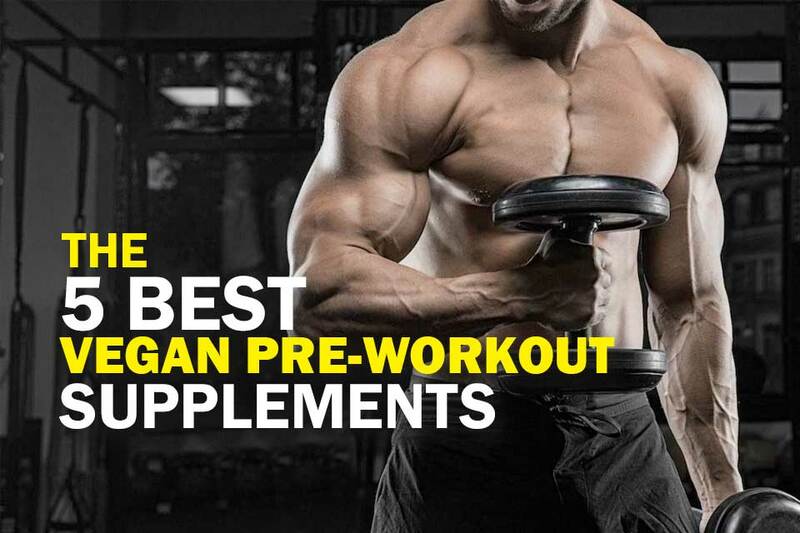 The following ​supplements will provide the most reliable and useful boost to your ​male hormones and let you get the most from your workouts. TestoFuel has built a solid reputation amongst bodybuilders because of its ability to help produce larger, more well-defined muscles. TestoFuel testosterone booster ​relies on three primary ingredients to drive production of muscle mass and strength. They are D-aspartic acid, oyster extract, and vitamin D.
D-aspartic acid is an amino acid that plays a key role in the biosynthesis of proteins, which are the building blocks of muscle tissue. Vitamin D and zinc (the key element in oyster extract) are also known for their role in promoting the production of healthy muscle tissue. 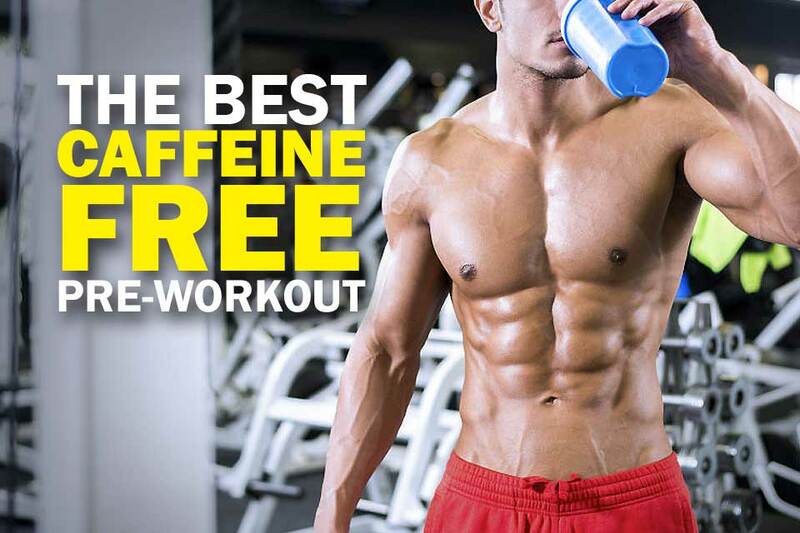 ​Combined, the three also stimulate the production of growth hormone which kickstarts your efforts to pack on the bulk. If you want award-winning muscles but don't want the side effects of steroids, TestoFuel t booster should be on your shopping list. ​Rich in D-aspartic acid, vitamin D and zinc. ​Stimulates the production of HGH. ​Also contains the anti-inflammatory fenugreek. ​Satisfaction guaranteed or your money back. ​Not the cheapest testosterone supplement. Like TestoFuel, Prime Male relies heavily on D-aspartic acid to drive muscle growth. D-aspartic works its magic (which is really more science than magic) by boosting testosterone levels over the short term. What you do with that elevated testosterone level is up to you. Most put it to work in the gym where they carve out a new, larger, more well-defined physique. Prime Male also utilizes Korean red ginseng which helps to facilitate the increased blood flow​ muscles require, as well as bioperine and luteolin, which is a powerful antioxidant and helps delay apoptosis (cell death). 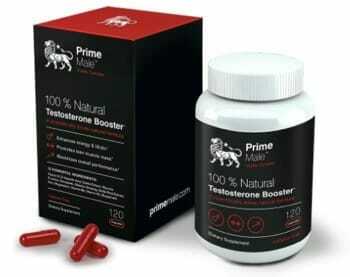 All in all, Prime Male is a prime testosterone booster that will enable your quest for that iconic body profile. 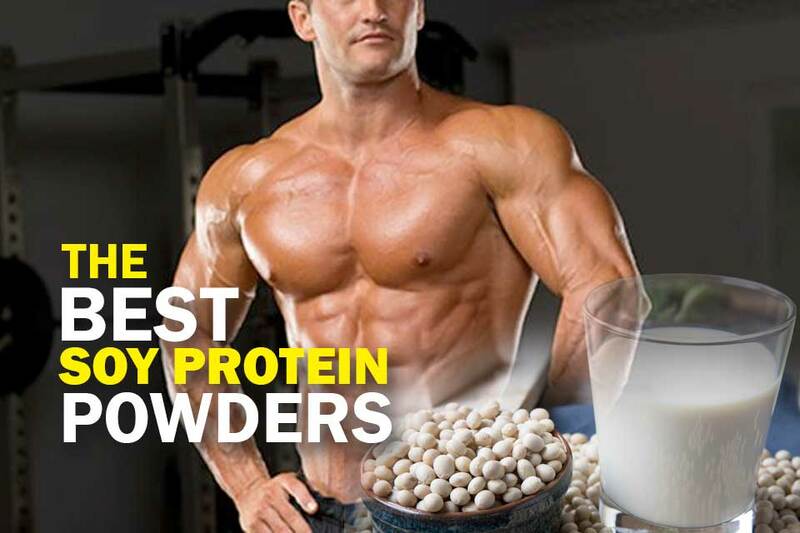 ​A full range of natural muscle building ingredients. ​Promotes muscle growth and tissue strength. ​Includes D-aspartic acid and luteolin. Prime Labs men’s testosterone booster is an all-natural supplement that includes boron. Boron is known to facilitate the growth and maintenance of a healthy skeletal system and to bolster muscle integrity. Other ingredients include wild yam extract, orchic substance, nettle extract, Tongkat Ali extract and saw palmetto extract. All of these ingredients work together to boost short-term testosterone ​enhancement and increase energy levels so you can enjoy a more productive workout. ​These t boosters also increase stamina and help improve circulation, which is essential if your new, larger muscles are to work properly. ​Many are the customers of Prime Test who also claim the supplement helps boost their libido as well. 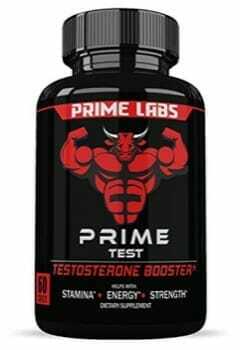 Prime Test is only available online, but unlike some other supplements, it can be found at quite a number of reputable websites. ​Improves circulation and increases stamina. ​Provides a temporary ​testosterone ​enhancement. ​No known adverse side effects. ​Ingredient levels hidden behind “proprietary blend” designation. Sheer Alpha makes a lot of claims about improving your sleep, reducing your stress levels, raising your IQ score and more (just kidding about the IQ scores). Some of those claims are questionable at best but what cannot be denied is that Sheer Alpha ​will undoubtedly provide a short to moderate term boost in your production of testosterone, which can then be leveraged to help generate larger, more powerful muscles. As we age, we naturally begin producing less testosterone, and Sheer Alpha is designed to offset that tendency. To do the job, it employs a combination of horny goat weed extract, maca root powder and ginkgo biloba along with various other ingredients that stimulate testosterone production in the gonads and adrenal gland. ​The result is more of this vital hormone available as you enter the weight room for your workout and a larger, stronger you when you exit. ​Stimulates the production of testosterone. ​May also help improve sexual performance. ​Can cause upset stomach in some users. ​Some claims not related to physical performance are suspect. Nugenix is a relative newcomer to the ​t booster landscape, but it has quickly gained a reputation for being both effective and safe. While we found it to be one of the better products on the market the fact that is masks ingredient proportions behind the veil of a proprietary blend means we can't put it at the top of our list. The fact is, this type of physiological manipulation is no joke, and therefore transparency is important. 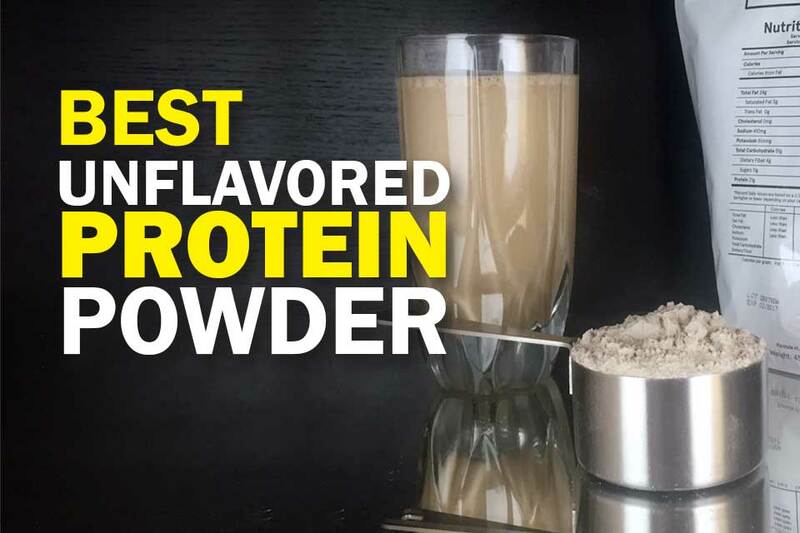 That said, there's no doubt that its blend of Testofen, L-Citrulline Malate, and Tribulus Terrestris produce a noticeable performance boost in the gym and that it's supporting cast of vitamins and zinc are well-considered. ​As such, if knowing exactly how much of what is in your muscle building supplement isn't all that important to you then you will likely find plenty to like in Nugenix. Except for the price. ​Vitamins B6 and B12 to bolster muscle integrity. ​No known side effects when used as directed. ​Among the most expensive testosterone ​supplements. Contrary to popular belief, test​ boosters don’t provide a load of testosterone in pill form. Synthetic test​ supplements do that, but the effectiveness and safety of such products is a cause for great concern. Such straightforward shots of testosterone present a very real likelihood of nasty side effects both short and long-term, including the possibility that they may inadvertently shut down ​its natural production. ​It is, by contrast, stimulates the physiological mechanisms your body uses to produce testosterone on its own which then causes ​its levels to rise. ​It's a far safer and, most believe, more effective method for obtaining the additional ​male hormone you need to maintain robust health as you age and to power your muscle building efforts. There are several methods for boosting testosterone production and the supplements profiled above all take slightly different paths to achieve the same results. Yes. At least the ​t boosters we have chosen for our list. As with any supplement though, you need to be careful which ones you choose since supplement production is not supervised or regulated by the FDA. There are any number of methods for stimulating its production that are known to science and the best testosterone ​boosters utilize them to achieve their results. Some boosters use the amino acid D-aspartic while others utilize what is known as horny goat weed extract and other natural ingredients. Here's a video from Shredded By Science explaining if these supplements work. Unlike synthetic testosterone pills that can wreak havoc on your system and produce everything from headaches to confusion to a shutdown of your adrenal gland, these boosters are typically safe and effective when used as directed. At most, you may experience a slight upset stomach from one or two of the ​boosters profiled above. But that usually only occurs when a person has a naturally sensitive digestive system. The fact is that most people will not experience any adverse side effects from using ​test boosters, as long as they confine their consumption to the recommended dosages. ​Like other supplements and medication, testosterone therapy comes with risks and possible side effects. This is particularly true if you try to take it for normal aging rather than for treatment of a condition. 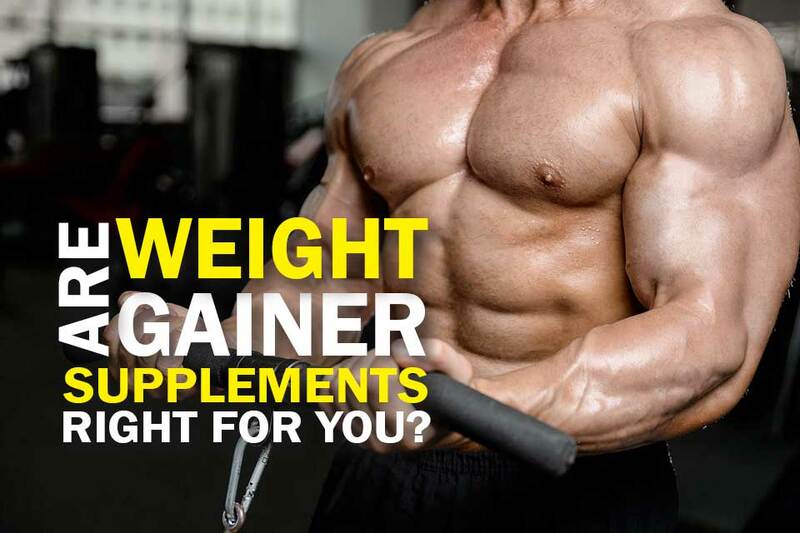 ​Supplements that naturally boost ​male hormones have been around for some time and continue to enjoy popularity because they provide a safe and effective alternative to even the best testosterone supplements and anabolic steroids. Among the several highly effective testosterone boosters on the market today, TestoFuel stands apart from the crowd for the effectiveness of its formulation​. The quality of its production and the fact that it includes the anti-inflammatory fenugreek is proven to be effective as seen on this review. ​Also, the fact that ​this test booster provides a no-hassle, money back satisfaction guarantee (which you are not likely to ever need) is just icing on the cake. If you are looking for the best way to ramp up your efforts in the gym without endangering your health or having to live with odious side effects, TestoFuel test booster is the way to go.